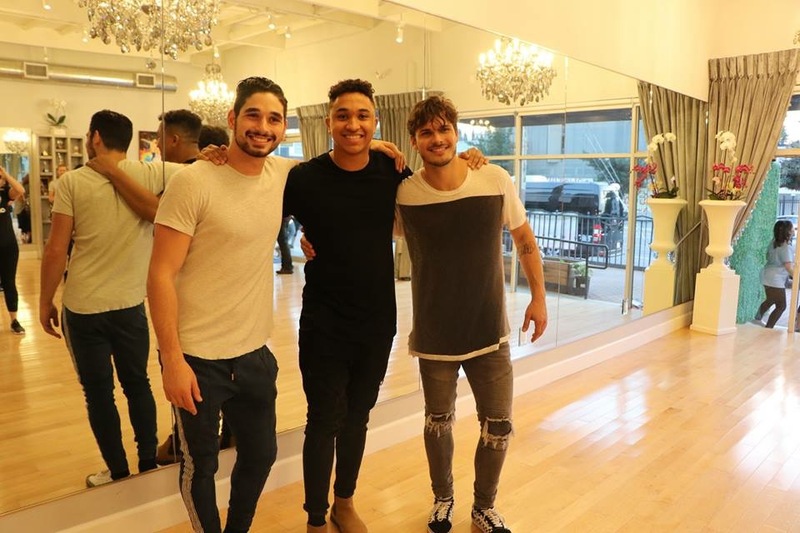 If you can remember, I did a special Q&A when I was in Los Angeles for #DisneysNutcracker with Dancing with the Stars mentors Alan Bersten, Brandon Armstrong and Gleb Savchenko. We had the honor of lesson a special choreography for the Disney’s Nutcracker and the Four Realms song “Fall on Me”. 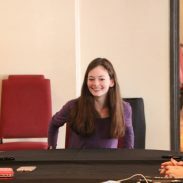 We broke into three groups, We all were a group that went along with one of the Four Realms from Disney’s Nutcracker. I was in the Sugarplum Group. 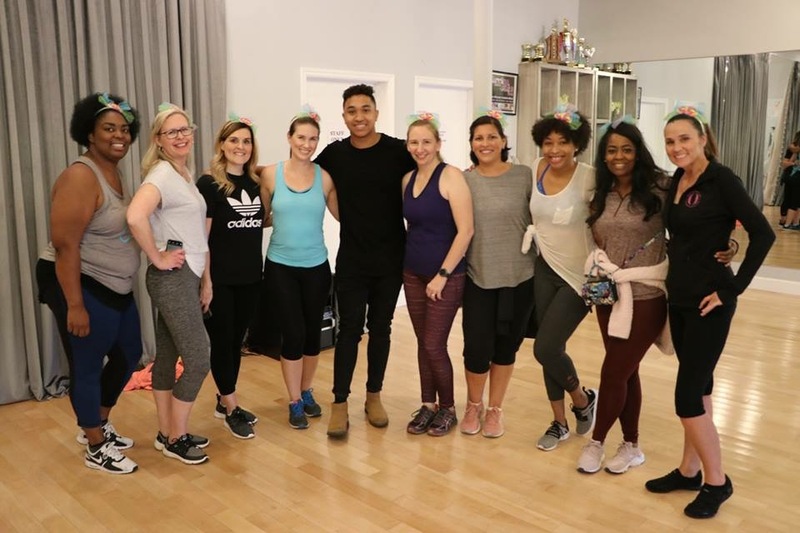 We all learned the same choreographer, but broke up into group to be paired with a Pro DWTS mentor. I had the pleasure of being in DWTS Pro Mentor Brandon Armstrong. We literally had 10 mins to learn the routine and the we presented it to the other bloggers amongst each other. 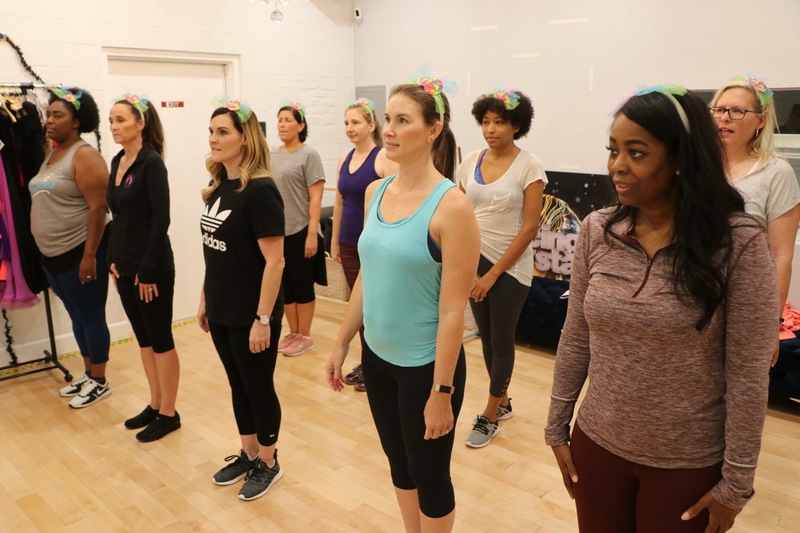 The dance we learned a waltzy dance routine to “Fall On Me” from Disney’s Nutcracker and the Four Realms. I have NEVER done ballroom dancing before, but the routine was pretty simple. Brandon was very energetic and wanted us to be the top group to perform so he showed up the routine and gave us the energy to retain and perform it for everyone else. Look I am no ballroom dancer, I never done ballet a day in my life but I tried. I think I did pretty decent for the short amount of time I had to learn the choreography. Check out my group doing the routine below! Thank you Jana Seitzer of Whisky + Sunshine for the video footage of this performance. 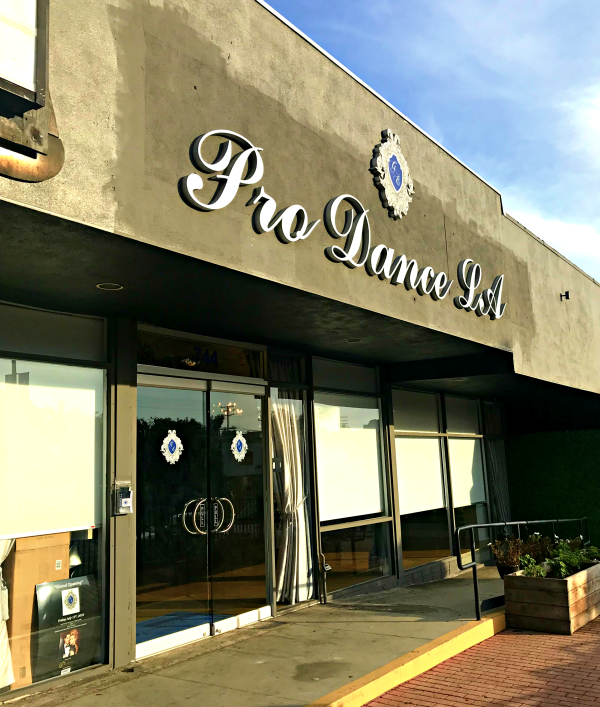 This event was lots of fun and thanks to Gleb for letting us learn to dance at his studio space! 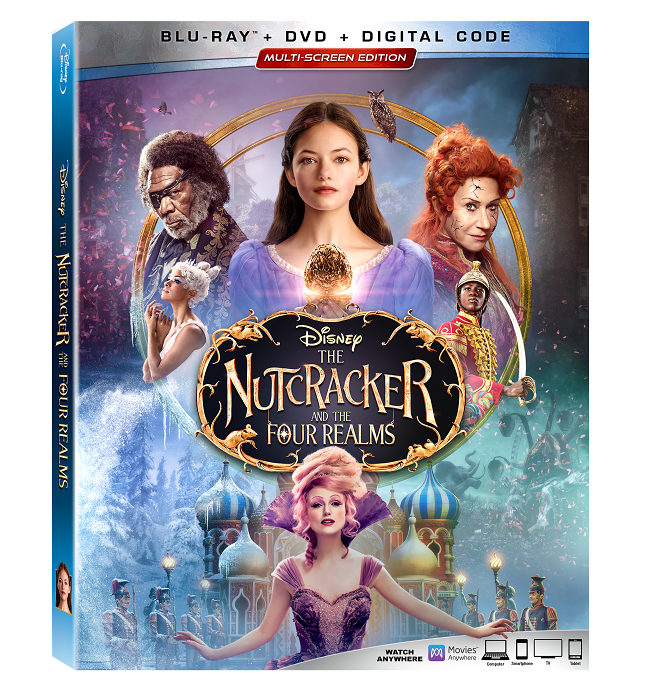 In honor of our reimagine dance routine to the film, Disney’s The Nutcracker and the Four Realms arrives home instantly with never-before-seen extras and deleted scenes on Digital and Movies Anywhere, and on 4K Ultra HD, Blu-ray™ and DVD Jan. 29, 2019. 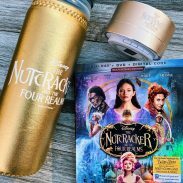 Next week I will doing a giveaway for two lucky people to win Disney’s Nutcracker on BluRay for a chance to win a copy! So cool that you got to experience this! I would love to learn how to dance better one day! This sounds like a great event to attend. You were one lucky person to be able to dance with these stars. Dancing has never been my talent but I love people dancing. It will still be a great experience taking part in this. Thank you for sharing. What an amazing experience! Getting to have a little lesson time with those pros must have been so fantastic. I’d never be able to learn a routine in 10 minutes, I am so uncoordinated! But what a cool opportunity to experience a taste of what those stars work hard for every week! That looks like it was a wonderful experience. 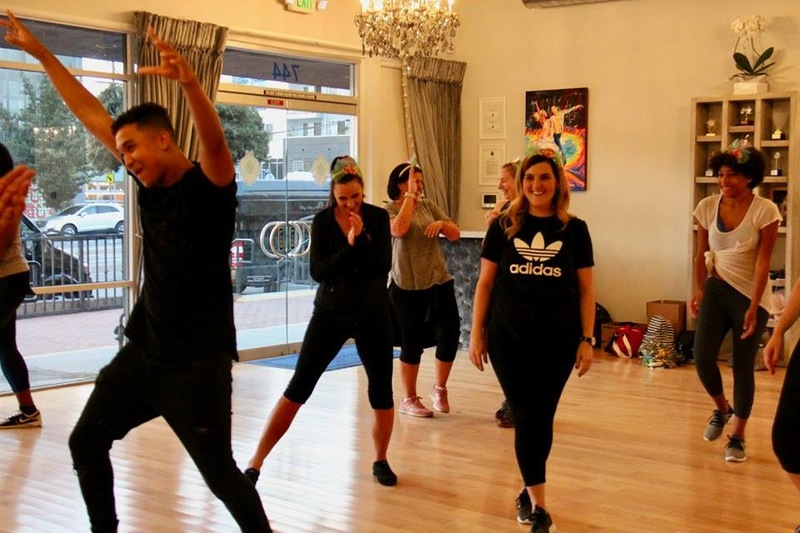 Learning a dance routine from these dance mentors had to be a lot of fun! This sounds like it was a ton of fun! I would love to learn how to ballroom dance! What a lot of fun this must have been. 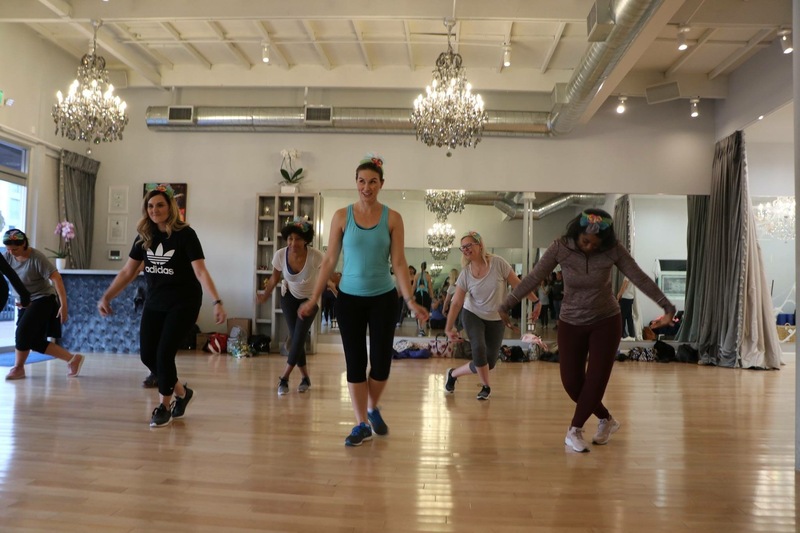 As a person with “2 left feet”, I would still enjoy trying to learn these steps with the dance mentors. This looks SO fun! I would love to do something like this. Glad you had a good time! How cool! I would treasure the experience of having a dance lesson with them. I will check if they will be having a tour near our area. This sounds like so much fun. I know that this was an amazing adventure for you. Wow, what a cool opportunity! I have always had two left feet, but as a kid I used to try dancing all the time. So fun! Looks like you all had so much fun. And great job on the dance moves. I think you did awesome. That must have been such a fun experience. Just getting to spend some time with the people from DWTS, plus they did Nutcracker. So very cool. Fun! I have danced since childhood and even went to a performing arts high school for ballet and hip hop. 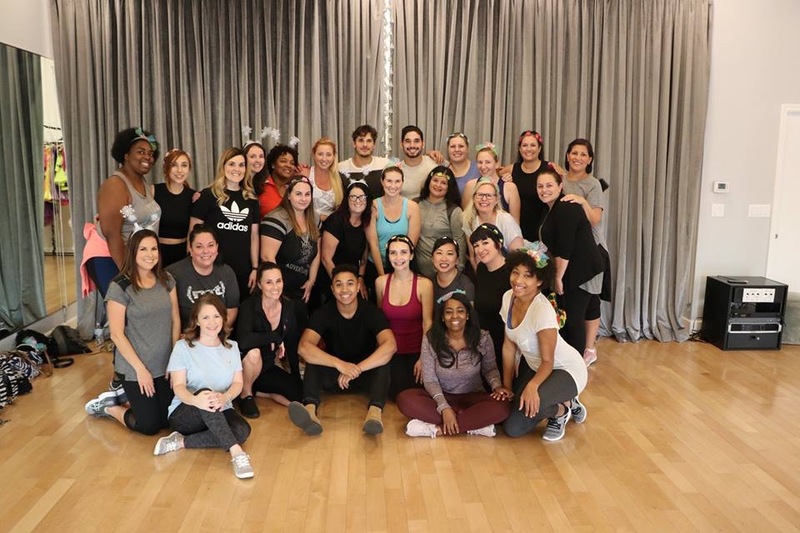 A class featuring the DWTS crew would be awesome! How fun! I would love to participate in something like this. 🙂 I love to dance. My mother-in-law was in Dancing with the Stars in our country and she made it to the 3rd spot! What a blessing to be able to follow your passion! So awesome you got to experience this! Looks like a great time. Keep it up! That looks like a blast! I would love to do something like that!! I love dance way more than i admit. Nice we need one for bloggers. Dancing with the bloggers would so funny and cute. Oh how fun! I have two left feet so it will be a challenge teaching me those dance steps. Haha. Aren’t you lucky you got to experience this. I know I am no dancer apart from flapping my hands or moving side to side but this would just make me happy just for the experience, you did pretty well. Wow, what an amazing thing to experience! I like to think of myself as a dancer but I would not turn down the opportunity if given! This is such a fun idea! I always see the celebs on the shows and think it would be a great experience. 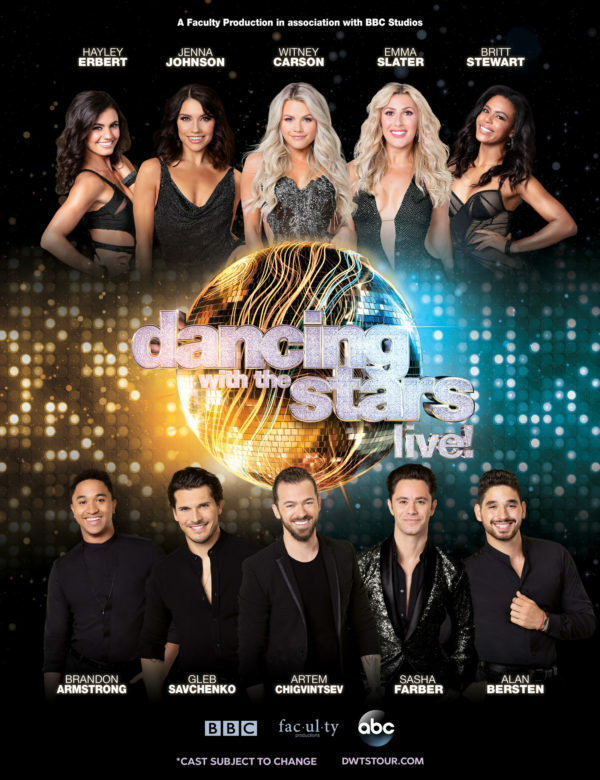 I haven’t watched DWTS in years but this Looks like a really fun time. And I did not know that there was a new Nutcraker film but I am thinking my grand wee one might really like it, so I will look for it.Thanks. This sounds so so fun!!! 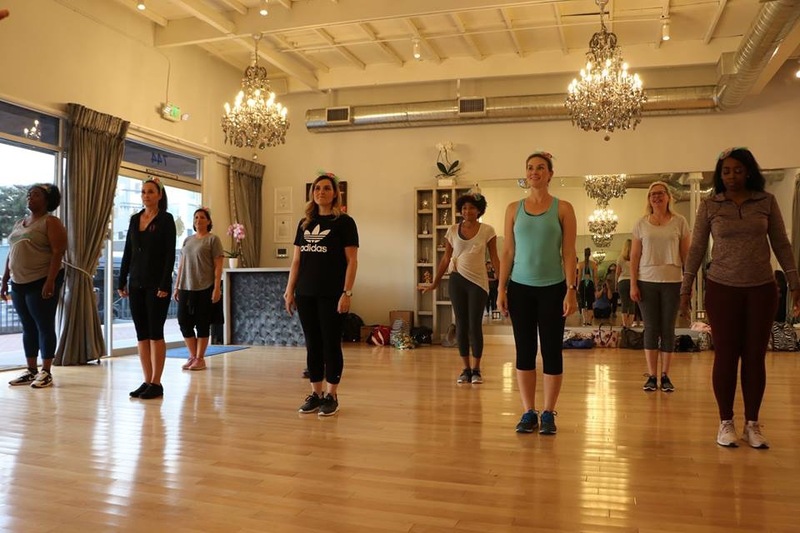 I love taking dance class! This is so awesome, I bet it was so much fun to partake in this. I would love to do something like this one day but for now, I’ll settle for watching it live. I will be looking for the next Dancing With The Stars around our area. This would be a blast for sure! I’m a terrible dancer, but it would still be a fun experience. I’ll have to get this movie! What a fun experience! I am a fan of the show and always in awe of how talented they are. Great job on the routine ladies! Oh wow I bet this was an amazing experience to dance with such people! 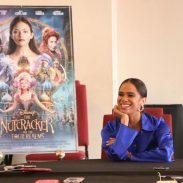 I am interested to see the Nutcracker and what Disney have done with it. The Nutcracker Four Realms was AMAZING! This looks like it was so much fun! I love dancing so much, I’m sure I would have enjoyed this! This seriously looks like it was so much fun! I would love to learn to dance with them. What a cool experience! I love watching the DWTS clips on how they learned the actual routines! Makes me want to become a dancer! I am no dancer, but this sounds like so much fun. You gals are quick learners. I would have loved to participate in this! It looks like it was a blast. I need to start dancing again! 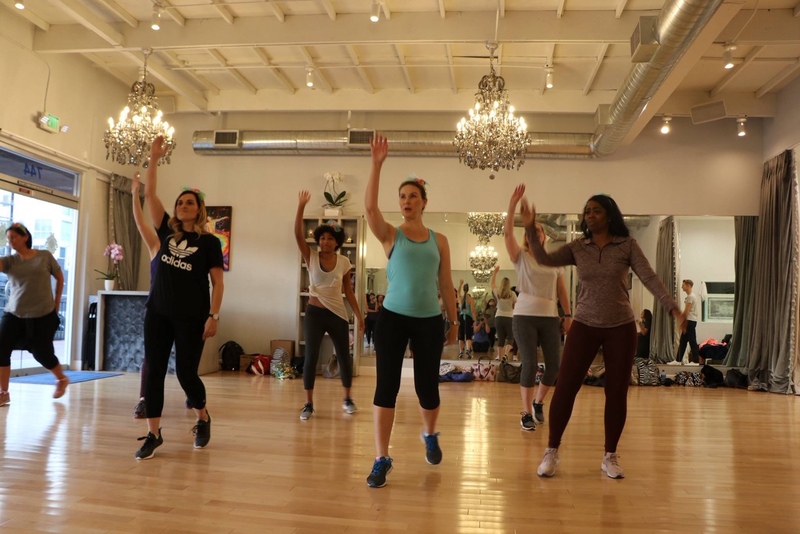 Dancing is such a great and fun way to be part of something and to workout! I used to dance when I was young and it’s good to know how to dance. Be with the rhythm. Wow! This looks like this was not only a lot of fun…but pretty tiring too! But how often can you say that you got to literally dance with these amazing dancers?! Thanks for this post. How exciting! 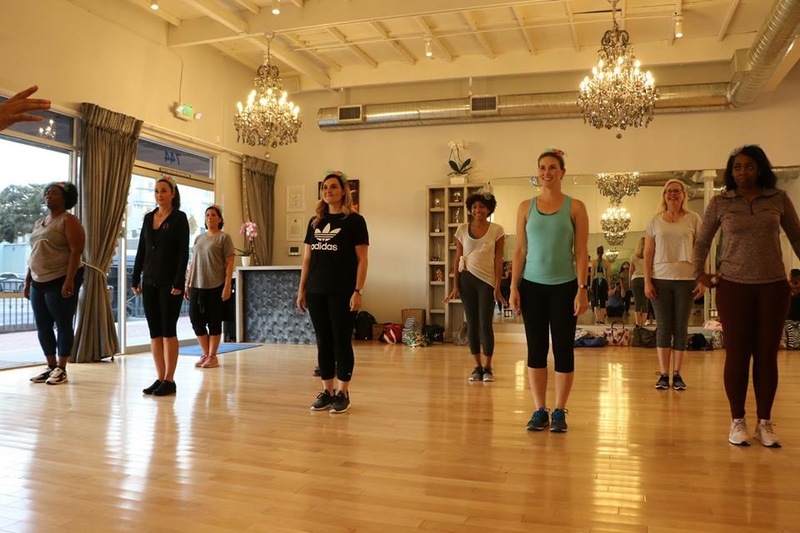 I’ve always wanted to join a dance class. I’m sure that this was an unforgettable experience. I love Dancing with the Stars, looks like you had a great time !! I have been wanting to go to one of their shows live ! wow this looks like so much fun ! i’d absolutely love to do something like this one day ! Looks like great fun. Yes stars can teach you guys better. That sounds so fun! I bet the whole experience was amazing. Lucky you! This looks like a funny unforgettable day for you. I have been wanting to go to one of their shows live ! I’m so jealous!!! This looks like a blast! That is so cool that you got this opportunity! 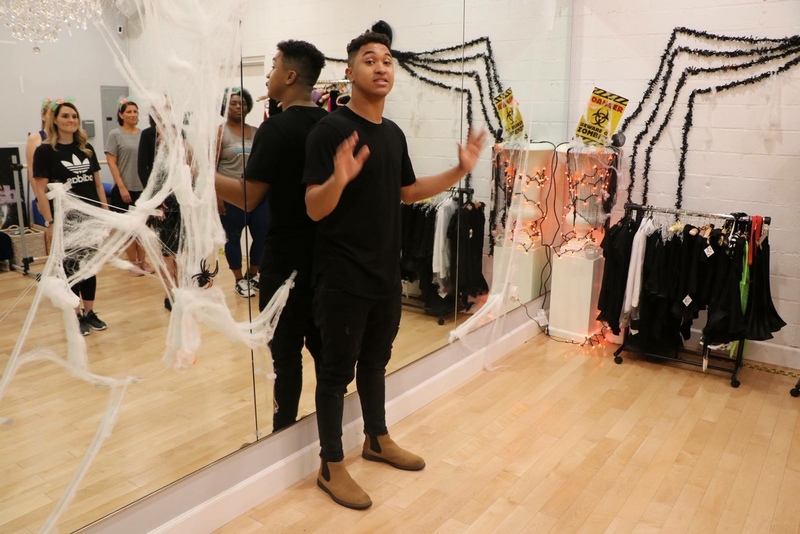 This is a great recap, glad you enjoyed yourself! I think it is important to follow your dream, no matter what. I’m glad you are able to do that and be happy.